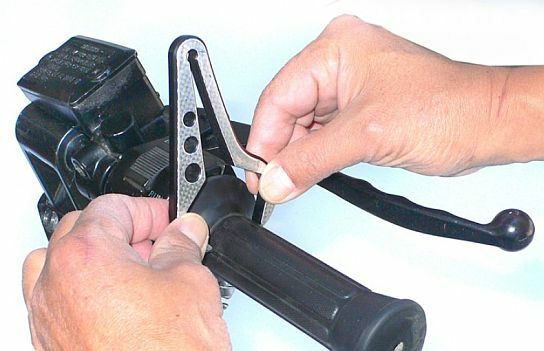 The EASE is arguably one of the simplest motorcycle cruise control devices available, made possible through the use of modern composite material technology. 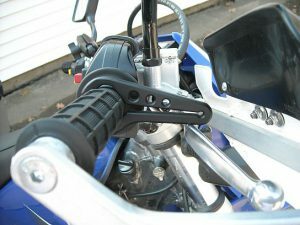 In use, the EASE is fairly straight forward, it slips over the throttle grip on your motorcycle, taking up 5 mm of space. When you are ready to engage the cruise control, simply throttle-up your motorcycle to the desired speed and set the EASE against the front brake lever with your forefinger. It’s that simple. 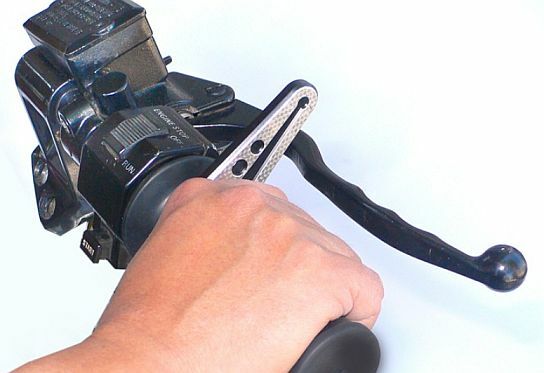 See how simple the EASE is to operate. 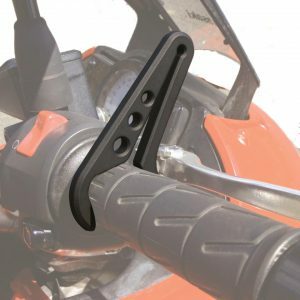 EASE eliminates the need to keep a constant grip on the throttle. When you need to slow down, decelerate as normal and the EASE releases and adjusts back to the off position. 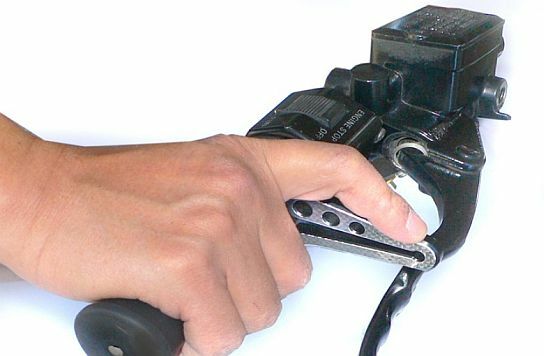 The EASE throttle controller’s composite material is formulated to act like a spring, with just the correct amount of tension applied to the accelerator grip. There are no switches, no moving parts, no hardware to install, and it can be fitted or removed, on any bike, in seconds.